Meet the master of magical creatures: Sophie Johnson! She’s an expert on unicorns…or so she thinks! Sophie is a unicorn expert. She dresses up her toys, stuffed animals, and even her baby brother as unicorns! But living with enchanted animals can be tricky business. And Sophie is so caught up in teaching others that she fails to notice the magic right under her nose. 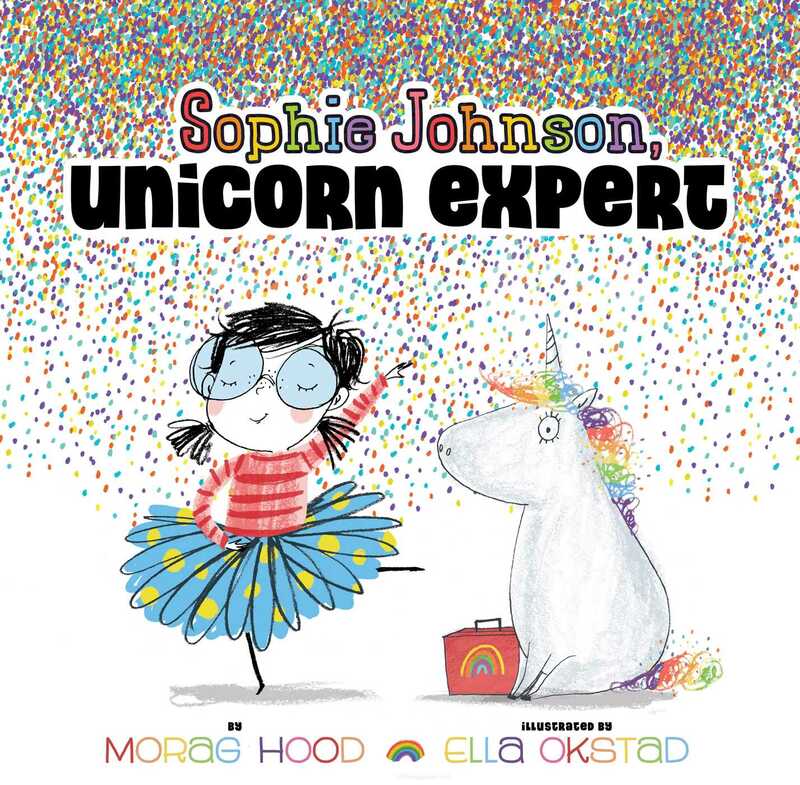 This funny and fresh picture book tells the story of a unicorn hiding in plain sight and a little girl who is totally oblivious to his presence!